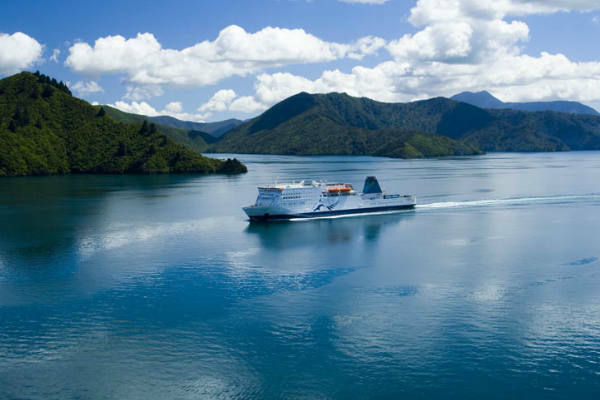 Travel the length of New Zealand on this popular, dual-island tour. 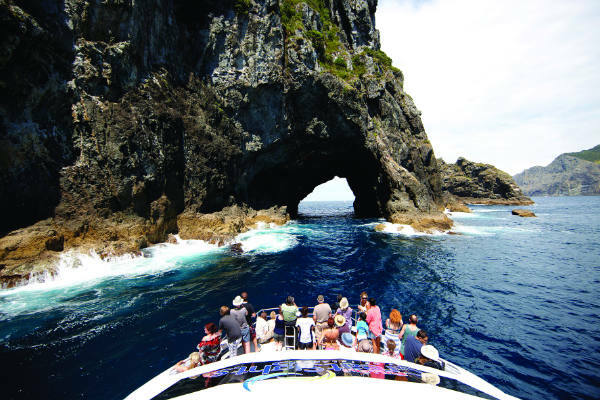 in the North Island you will experience unrivalled sightseeing tours of Auckland, Wellington, and the Bay of Islands 'Hole in the Rock' formation. On the South Island you will encounter helicopter rides and excursions in the dazzling glacier region. During the course of the Panorama tour it is ensured that you have free time in Paihia (Bay of Islands), Rotorua, Queenstown and Dunedin to relax, enjoy activities and sightsee at your own pace. Your tour representative will greet you at the airport, where transport is waiting to take you to your luxury hotel. 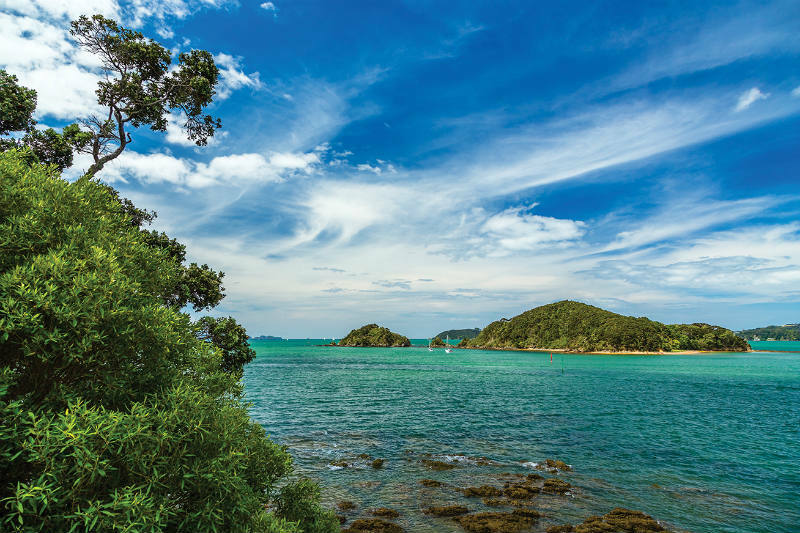 Today you'll be driven north to Paihia, the entry point to the Bay of Islands, where you will meet your local Maori guide and enjoy opportunities to explore. This afternoon you will enjoy a lunch cruise to the Cape Brett Lighthouse and you'll sail through the famous 'Hole in the Rock'. Today has been allocated as a day for you to relax and enjoy the beauty of the Bay of Islands at your own pace. 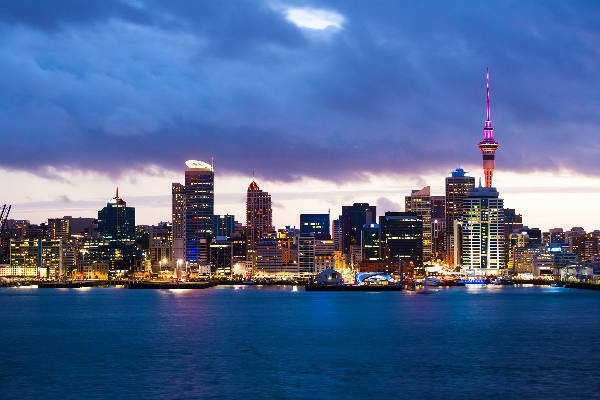 Today you will pay a visit to the Sky Tower, which is—at 1,076ft—the tallest freestanding structure in the Southern Hemisphere, and allows panoramic views across the city and the two harbours. 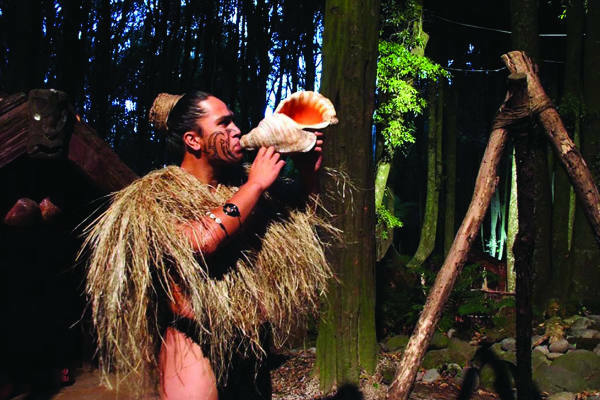 Then you will travel on to Rotorua—the epicentre of Maori heritage. Today, your sightseeing tour visits the Agrodome, where you’ll see a display featuring New Zealand’s wildlife. This evening enjoy a Maori Hangi (meal) with traditional food, followed by a concert featuring Maori songs, chants and the haka. View the cascading Huka Falls, where the Waikato River pours through a narrow gorge on its way to Lake Taupo—the largest lake in New Zealand. 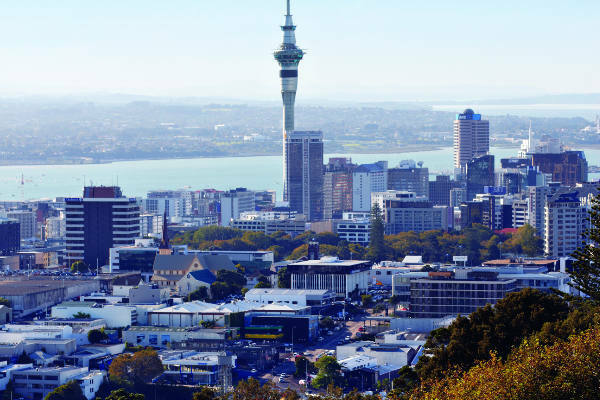 Then, you will continue on to the Hawke’s Bay and Napier, a stunning city often heralded as the world’s Art Deco capital. Orchards and vineyards give way to farmland as you travel into the rural heartland of the Wairarapa region. Stop at historic Greytown to view excellent examples of Victorian colonial architecture before travelling over the Rimutaka Ranges to Wellington, the nation’s capital, where you enjoy a city tour on arrival. After a leisurely breakfast, stroll around the village and enjoy entry into the Hanmer Springs Thermal Pools with its naturally heated thermal mineral waters. Later today, we make the short drive to the Garden City of Christchurch and visit the International Antarctic Centre before enjoying a brief orientation tour of the city. Cross the Canterbury Plains with the Southern Alps to the west. View the Church of the Good Shepherdand the Collie Dog Memorial overlooking Lake Tekapo. 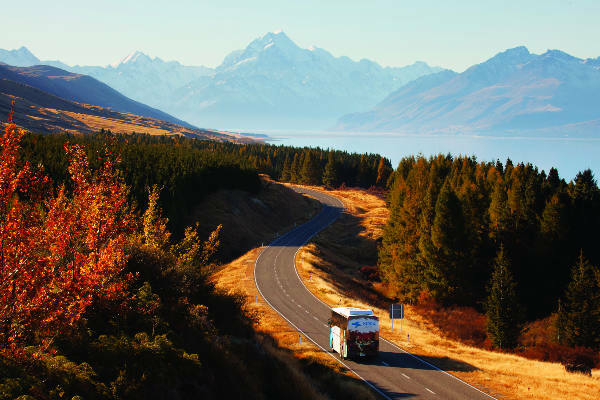 Visit Mt Cook National Park, with time to enjoy the scenic majesty of New Zealand’s highest snow-capped peaks and a visit to the Sir Edmund Hillary Alpine Centre before travelling around Lake Pukaki to Twizel and Omarama. Travel down the Waitaki Valley to Oamaru. Stop to view the mystical Moeraki Boulders, then on to Dunedin, the Edinburgh of the South. An early arrival allows you time to enjoy the choice of some excellent optional activities. Prior to dinner this evening you will be treated to a traditional Scottish Haggis Ceremony complete with piper, address to the Haggis and gift. 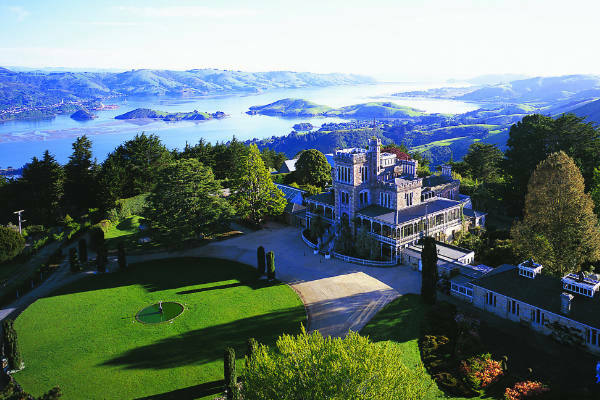 Enjoy spectacular views across the Otago Peninsula as you travel to Larnach Castle. On your guided tour, learn about its tragic and mysterious history. Depart Dunedin and head inland, crossing rich farmlands to the agricultural towns of Gore and Lumsden, before arriving at the shores of Lake Te Anau, gateway to the Fiordland National Park. Follow the Hollyford Valley before descending into the Cleddau Canyon. 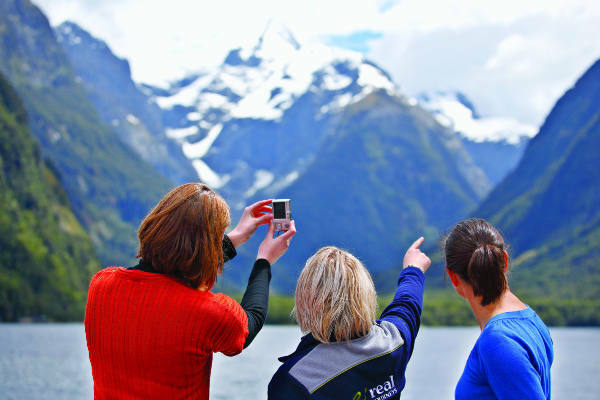 Drive through the Homer Tunnel into spectacularMilford Sound, the world renowned natural wonder dominated by Mitre Peak. Luxuriant rainforest clings to sheer rock walls and waterfalls tumble hundreds of metres to the sea below. 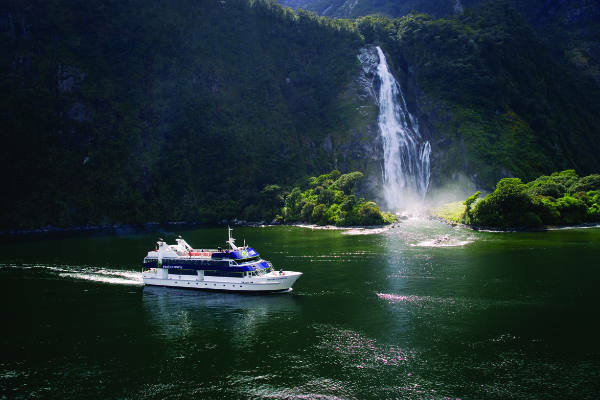 Cruise the entire length of the fiord and enjoy the on-board commentary that gives you detailed information on the region’s history, flora and fauna as you view spectacular waterfalls, towering mountains and wildlife. 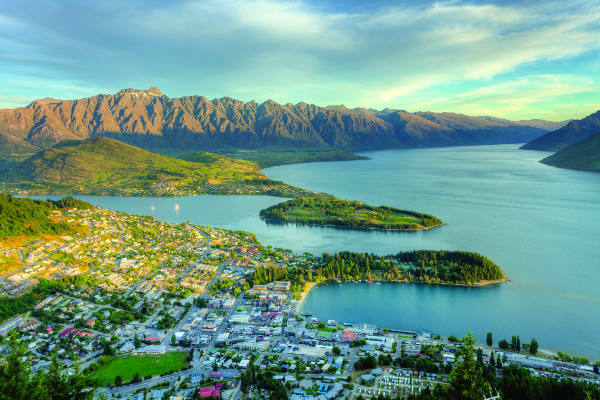 Continue north to Kingston, then skirt around the shores of Lake Wakatipu to the picturesque alpine resort of Queenstown. 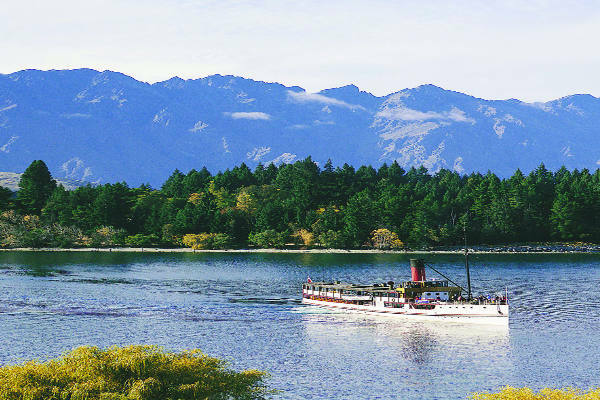 This evening, cruise across the lake aboard the vintage steamship TSS Earnslawbefore reaching the Colonel’s Homestead at Walter Peak High Country Farm for a gourmet barbecue dinner. Today is a free day to experience this magnificent resort. Queenstown boasts an incredible array of adventure and leisure activities and your Coach Captain can assist with any optional activities you would like to do. Take a ride on the world famous Shotover Jet Boat, travel to the top of Bob’s Peak by gondola for spectacular views, take a tour to the gold mining area of Skippers Canyon or for the adventurous, try white water rafting. Alternatively, browse in the many shops and galleries. Pass picturesque Lake Hayes on the way to Arrowtown, an area steeped in fascinating history relating to early settlement and the gold mining era. Stop at Wanaka, a picture postcard resort on the lakes edge with a spectacular mountain backdrop. View the untouched wilderness and pristine lakes of the Mt Aspiring and Westland National Parks before arriving on the West Coast, home to the twin glaciers of Fox and Franz Josef. Travel from Franz Josef to Greymouth, board the famous TranzAlpine Train. 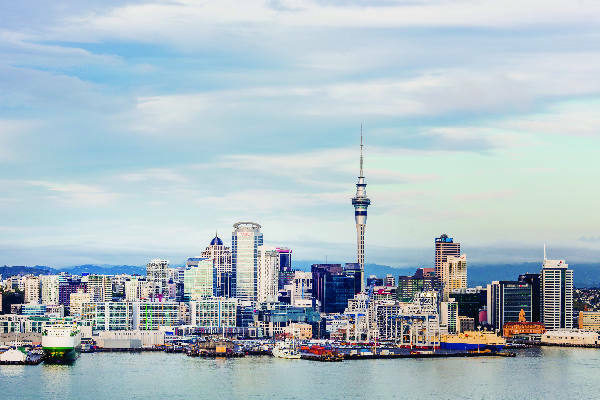 Renowned as one of the most scenic train journeys in the world, this coast to coast rail adventure will take you though the Southern Alps, over massive viaducts, river valleys and gorges. Sadly, it’s time to bid farewell to all your new friends today. You will be transferred to the airport to join your flight home. Guide price is per person. Based on 2 people sharing for 17 nights. Flying from regional airports. Year round departures. Escorted tour and overseas transfers included.